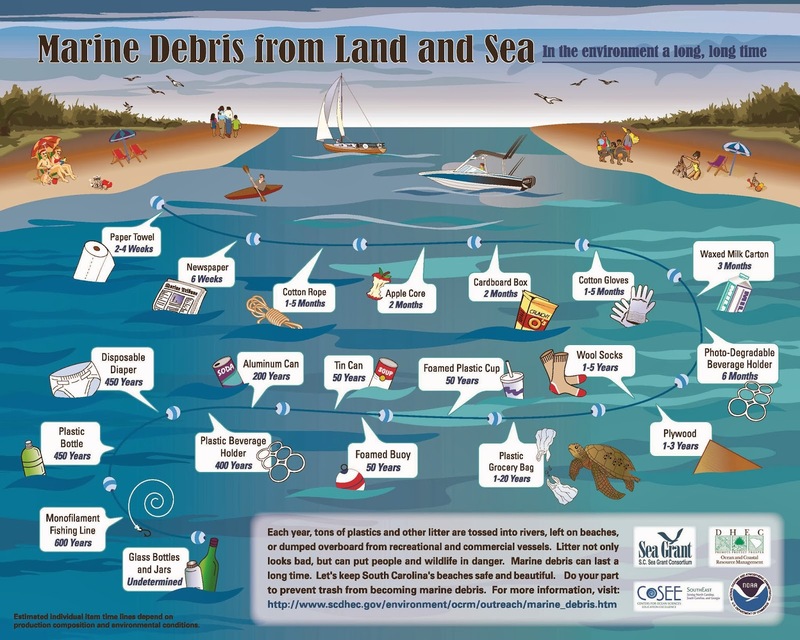 Each year, tons of plastics and other litter are tossed into rivers, left on beaches, or dumped overboard. This type of litter can put people and wildlife in danger. Do your part to keep our beaches, rivers, and waterways safe and beautiful!